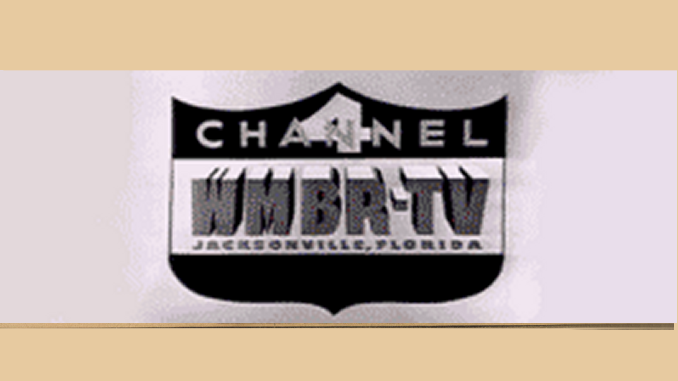 There are some new, improved websites in Orlando TV news, courtesy of WESH 2 and WOFL-Fox 35. The new WESH.com site rolled out on Thursday along with others in the Hearst TV chain. The Internet Broadcasting-powered site is a big improvement of the previous version, though the homepage is still a bit cluttered. The colors are somewhat muted with a lot of gray, but that helps content stand out more than station branding. There’s a content rotator at the top to play up big stories, and weather is easily found above the scroll on the right side. Among the best new features are an easy to use horizontal navigation bar, Facebook integration for story commenting, larger video player and photo galleries, and large icons that make it easier to use the site when viewing on an iPad or Android tablet. The latest version of MyFoxOrlando.com debuted earlier this month, and it too is an improvement on its predecessor. This time Fox outsourced its web hosting to World Now. The new Fox site has its weather radar prominently above the scroll and a cleaner look to content areas on its home page, along with lots of “Fox” red and blue colors. The footer area at the bottom of the page nearly takes up a full screen — for no apparent reason.